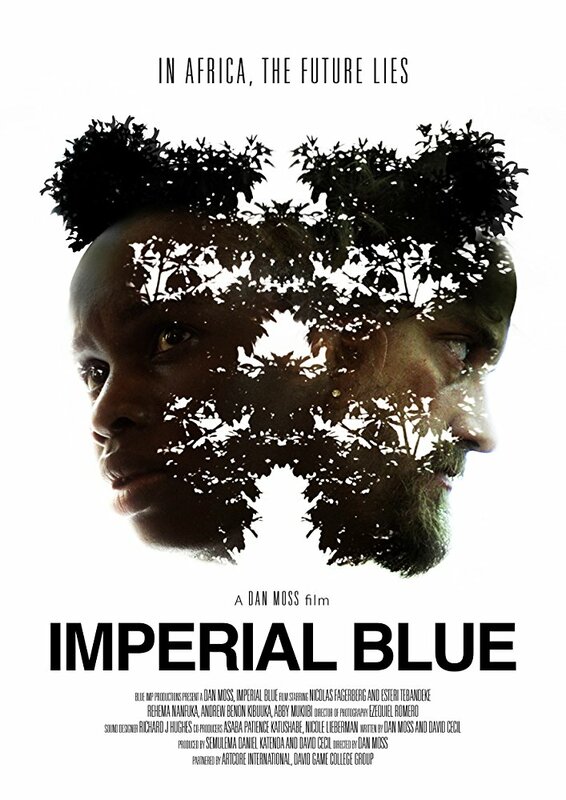 Hugo Winter a roguish American drug smuggler, travels to Uganda in an attempt to export a large amount of Bulu, a sacred herb that grants the user visions of their future. Upon arriving in Kampala, he soon discovers that his only means of achieving this is through two sisters with competing agendas, born-again Kisakye and rebellious Angela, who come from the remote village of Makaana where the Bulu is grown. As they lead Hugo deeper into the jungle and further into their web of deceit, it is unclear if his drug-addled prophecies are helping his quest or clouding his future. Robbie was employed as editor on this production.